It's our first long May Day weekend. Invite a few friends and serve up a fresh strawberry shortcake. How do you serve strawberry shortcake to a large crowd? Instead of plating each one individually, I made it in a large fruit bowl. You can use biscuit dough or your favorite shortcake recipe. I used my favorite sponge cake recipe. 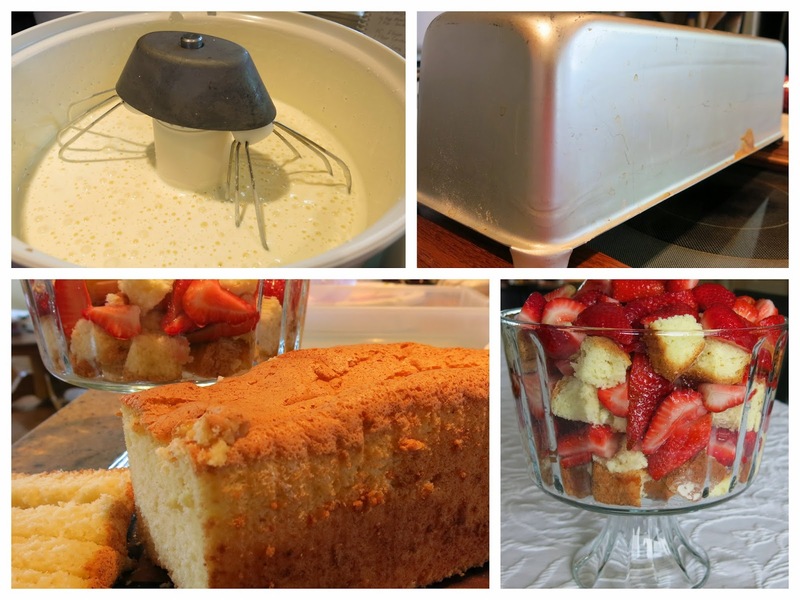 Oh, how many of you know the difference between a sponge cake and an angel food cake? Sponge cake only uses the fat from the egg yolk. 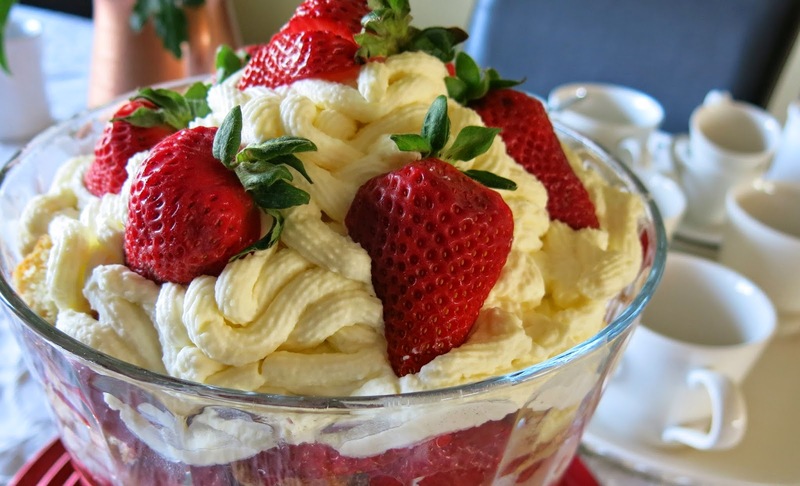 2 cups whipping cream for topping, adding sugar to taste or you can use softened ice-cream. Mix eggs, sugar, vanilla and baking powder in your mixing machine at high speed for five minutes. Slowly add flour and cornstarch and mix at slow speed till mixtures are combined. Bake in a tube pan with a removable bottom. Dust bottom of the pan with flour. Do not grease an angel food cake pan, preventing it from falling when you turn it upside down. When baking is completed, remove from oven and turn upside down for about 40 minutes. Remove cake from pan and lay on a rack. I used a 4 1/2' x 13" pan (rectangular). It's easy to cube and I can freeze what I don't use. I always have a few extra pieces in my freezer. 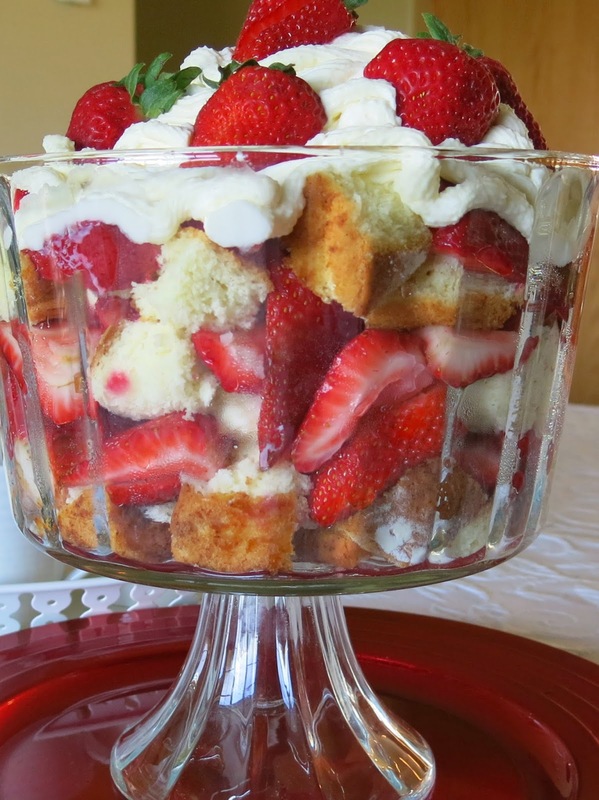 Cube and layer sponge cake in a glass bowl. Combine sugar and strawberries and layer over the cubed cake. Repeat this procedure 3 times, finishing off with strawberries on the top. Swirl whipping cream till it reaches a high mound. Top with a few extra berries. Prepare ahead of time, let the flavors juice together and chill in the fridge. Have fun creating your own version. Just in time for the long Victoria Day Weekend. Looks fabulous! Is that custard on top in the first picture? That would be delicious too. There is no custard in this recipe...but one could easily dribble vanilla custard through this recipe. It would be more like a trifle with the custard. 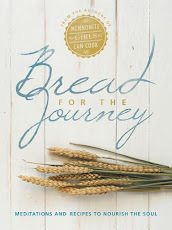 It's fun to see how one can vary a simply recipe and give it a new look. I love sponge cake with strawberries and yours looks fabulousl!! 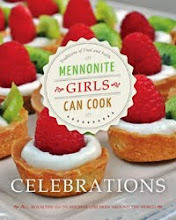 Next weekend is our area's huge Mennonite Relief Sale where they sell the famous fresh strawberry pies by the 1,000's with strawberries flown in from your part of the world. I also love them over shortcake. O.K. now I'm really hungry! 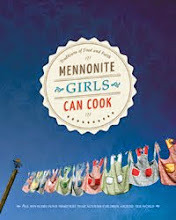 This Mennonite Relief Sale is actually the last weekend of May (30 & 31), not next weekend. It's actually in Ontario, Canada and yes,they are soooo good. I made the cake today and this will be my go-to recipe for sponge cake from now on. Super easy to make and so good!!!! Great idea to keep some handy in the freezer. Oh, I am so happy that it turned out for you...I make it all the time and it's so easy and keeps so well in the freezer. Take care Elsie.